"Wonderwall" is a song by English rock band Oasis, written by the band's guitarist and main songwriter Noel Gallagher. The song was produced by Owen Morris and Gallagher for their second album, (What's the Story) Morning Glory?. According to Gallagher, "Wonderwall" describes "an imaginary friend who's gonna come and save you from yourself.". The song was released as the third single from the album in October 1995. 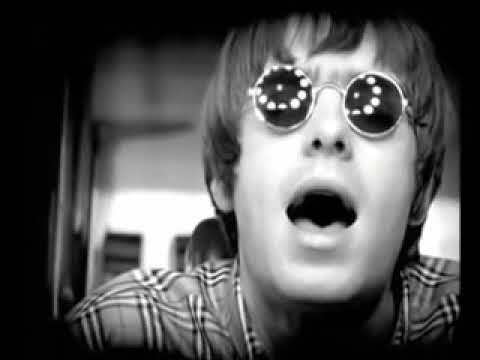 "Wonderwall" reached the top ten on 13 charts, including topping charts in New Zealand, Australia, and the United States. The single was certified platinum by the British Phonographic Industry and certified gold by the Recording Industry Association of America. The song's title was appropriated from Wonderwall, a 1968 film whose soundtrack (Wonderwall Music) was provided by George Harrison.